The second generation of mobile telecommunication networks was the initial driving force behind microwave transmission implementation for network operators around the world, with further development progressing constantly as 3G, 4G and 5G services were introduced. As many networks have gradually shifted from fixed line to mobile communications and demand for services in general continues to increase year-on-year, more traffic is being directed through microwave transmission equipment than ever before. The importance of utilising this equipment in order to connect base stations, handle changing traffic patterns and optimise the available radio spectrum across mobile networks has become essential for leading operators to maintain market presence. 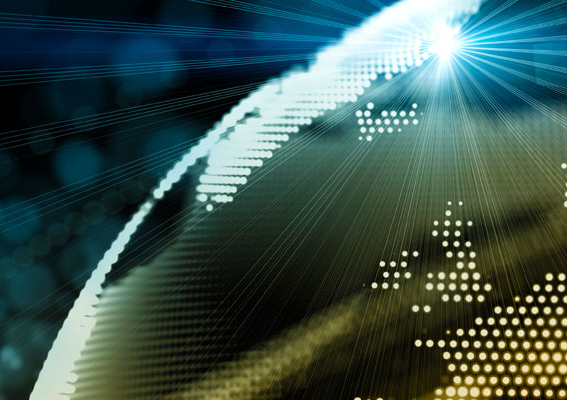 It is vital that the equipment in their network is capable of adapting to the changing market conditions of the mobile telecommunications industry. This, along with changes, upgrades and improvements to technology means new features are required to handle changing traffic patterns, increases and decreases in capacity on different parts of the network and make full use of the available radio spectrum. 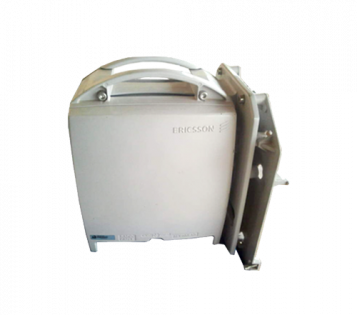 Ericsson have been one of the most progressive developers of microwave transmission technology, specifically with the ultra-reliable, highly cost-efficient portfolio of MINI-LINK products. 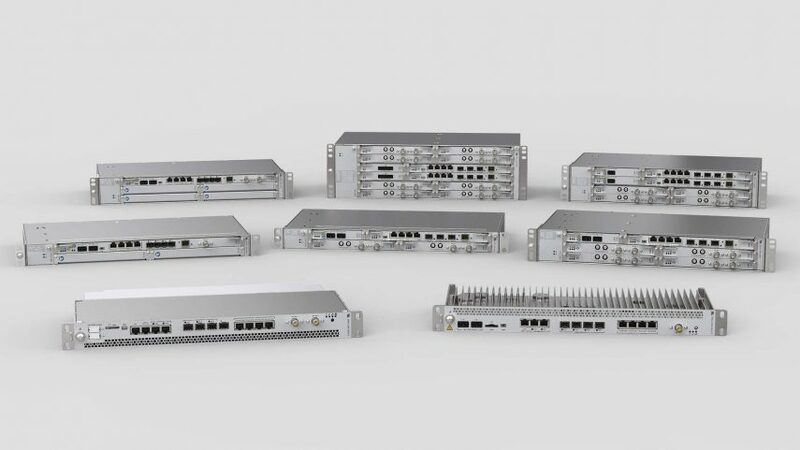 Over many years, the Ericsson MINI-LINK portfolio has expanded to include a wide range of products, each with unique features that are suited for a range of networks and physical environments. 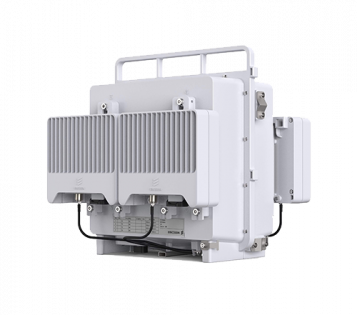 With 14 products spanning short-haul and long-haul applications as well as indoor, outdoor and split-mount architectures, Ericsson’s wireless backhaul portfolio is broader than any of its rivals. Additionally, multiple versions of its products add further diversity. In the following part of this article, we explore the range of products in the MINI-LINK portfolio and how they differ. 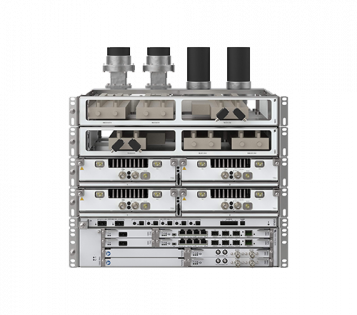 The MINI-LINK portfolio includes solutions for point-to-point as well as for point-to-multipoint operation. Terminals and smart nodes are used for implementing the building blocks in a network. 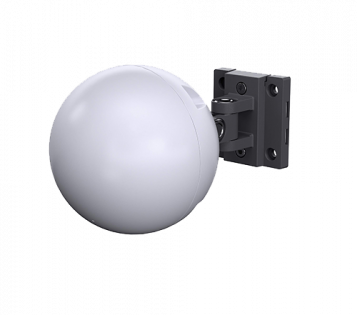 The Ericsson MINI-LINK Short Haul is an all outdoor product, which consists of three versions, the MINI-LINK 6351, 6352 and 6366. 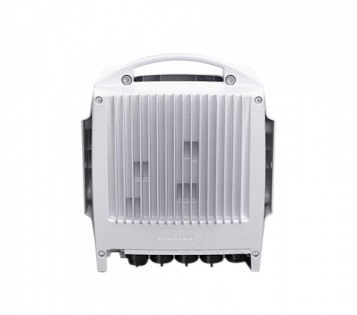 These products are designed for outdoor use only and can be installed alone or with a MINI-LINK Split mount node, an Ericsson Router 6000, 3PP router or directly into the baseband unit at the radio site with an ethernet cable. They utilise the traditional frequencies (6-42 GHz), as well as V-band 60 GHz and E-band 70/80 GHz. What are the All Outdoor Short Haul products? 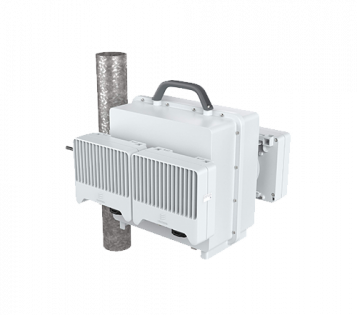 The 6351 has 1Gbps capacity in the V-band and is suitable for outdoor small cells. 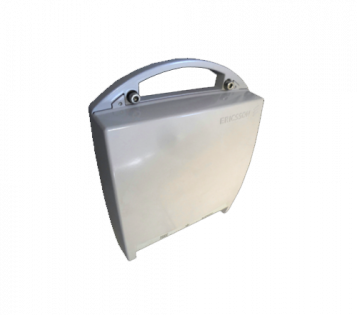 It contains an integrated 60 GHz radio antenna which provides better capacity. The 6352 has 10Gbps capacity within the E-band. 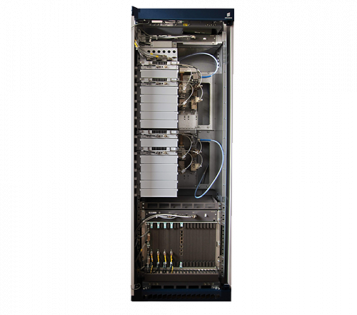 It is capable of supporting multi-band booster configurations and utilises XPIC for efficient spectrum use. The 6366 has 2.5Gbps capacity over 2 carriers. 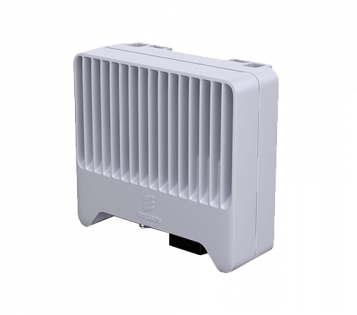 It operates between 6-80 GHz and is designed to be mounted outdoors. The MINI-LINK Split Mount Short Haul comprise an indoor and connected outdoor units. They are radio link units with high switching and node capacity. The products within the range include the MINI-LINK 6600 family, MINI-LINK 6365 or MINI-LINK TN with connected radio units (RAU’s) – either MINI-LINK 6363 or RAU2 . 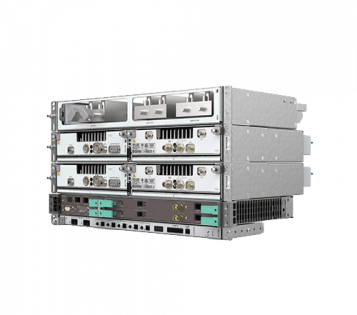 The MINI-LINK 6600 supports multiple high capacity radio links with a capacity of up to 2.5 Gbps per link, using modulation schemes 4096QAM, XPIC, carrier aggregation, wide channels like 112MHz and multiple 10G interfaces ensure deployment flexibility and future readiness. MINI-LINK 6600 also supports TDM traffic. MINI-LINK 6600 provides advanced packet functionality including advanced sync, customer and provider mode as well as L3 VPN, using IP/MPLS. The family of products includes: 6691, 6692, 6693, 6694, 6651, 6654 and 6655. The MINI-LINK TN has a switch capacity of 60 Gbps and can connect up to 16 radio link directions. With 1, 2.5 and 10 Gbps interfaces, fiber rings and multi-Gbps E-band links can be connected to the node. The node supports radio links with high modulation of 4096 QAM and is prepared for future high capacity MIMO capabilities. The MINI-LINK 6363 is a high-power radio unit, which can be used in split systems together with MINI-LINK 6600, MINI-LINK 6366 and MINI-LINK TN/CN. There are two versions, one optimized for highest output power and one optimized for lowest power consumption. The MINI-LINK 6365 is a high power radio unit, to be used in split systems together with MINI-LINK 6000. 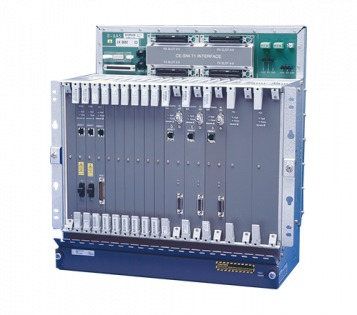 It supports carrier aggregation with 2.5 Gbps capacity in traditional bands (6-42 GHz), using up to 2×112 MHz channels and 16k QAM modulation. If high capacities are needed over long distances then long-haul microwave solutions are used. Ericsson’s long haul systems utilizes the frequency range of 4 – 13 GHz. The long haul systems can enable capacities up to 10 Gbps per hop, and can make very long hops, up to 200 km. The MINI-LINK LH is a trunk product, which contains an integrated high capacity Ethernet switch. 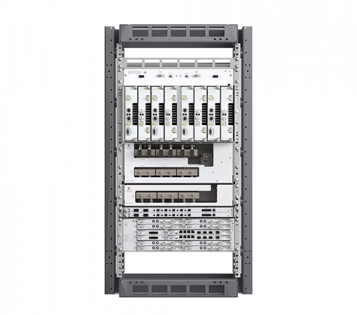 It provides both Native Ethernet and TDM (or SDH/Sonet) and is designed to make the best use of existing available spectrum. In excess of 8 Gbps of data can be transmitted with the MINI-LINK LH in as little as 8 x 56 MHz of frequency bandwidth using cross polar interference cancellation, XPIC. MINI-LINK LH supports Adaptive Modulation 4-1024 QAM in 10-60 MHz channels. The LH Split offers up to 4 Gbps over one antenna and up to 8+0 in 1 or 2 polarizations per CBN box. Its light weight installation (25 kg/55) makes it capable of being pole mounted. The LH Compact offers up to 6 Gbps over one antenna and has a protected 12+0 in two polarizations. It is capable of 2x(6+0) Radio Link Bonding. The MINI-LINK 6200 offer high capacities over long distances, up to 10 Gbps over 35 km. MINI-LINK 6200 has L2 and L3 support and up to 5 x 10 G interfaces. Four different building practices are available depending on the capacity needed and the space available on site. The 6291 offers up to 10 Gbps over one antenna and is capable of up to 16+0 using 2 polarizations. Its light weight installation (25 kg) makes it ideal for split mount deployments. The 6251 offers up to 2 Gbps over one antenna and is capable of up to 4+0 using 2 polarizations. It is known as ‘Super compact’ due to its small footprint installation for all-indoor situations. It can be equipped with TX booster. 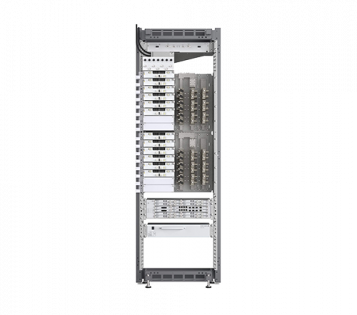 The 6252 is compact (within a 19” rack). It offers up to 7.5 Gbps over one antenna and is capable of up to 12+0 in 1 or 2 polarizations per CBN box. Again this version is compact and light weight for easier installation. It can also be equipped with TX booster. 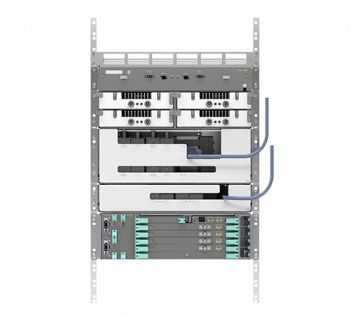 The 6262 is an indoor rack solution which offers up to 10 Gbps+ over one antenna. 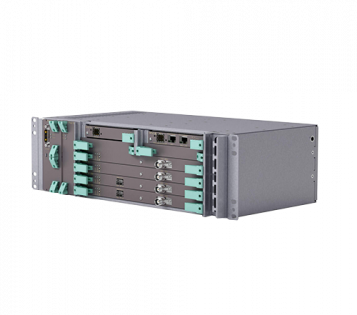 It is capable of up to 16+0 in 1 or 2 polarizations in one rack or up to 32+0 in 2 rack solutions (one rack per polarization or multiple bands). The compact MINI-LINK E microwave radio offers great reliability in any network, with a Mean Time Between Failure (MTBF) of 30 years. The standardized interfaces ensure integration in all types of existing and future transport networks. The MINI-LINK E All-outdoor, is a compact totally self-contained terminal, providing minimum total site cost. The MINI-LINK E split, comprises an indoor access module and an outdoor radio unit. It offers maximum flexibility and optimal economy at cluster sites. 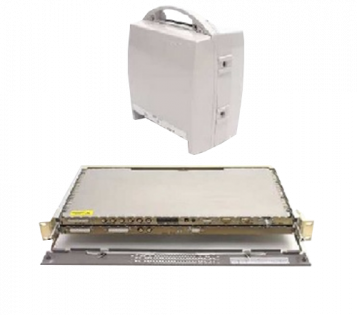 MINI-LINK HC is a compact microwave radio solution for voice and data transmission at 155Mbit/s, that is SDH STM-1 or SONET OC-3, operating within 7-38 GHz frequency bands. It represents a diverse set of applications for point to-point synchronous radio implementations. The system comprises an indoor unit (IDU) and an outdoor unit (ODU). The units are connected by a single coaxial cable carrying traffic and DC supply. The IDU holds traffic, modem, service and switching functions while the ODU, which comprises a radio unit and antenna, transmits and receives radio signals. MINI-LINK CN is a compact and easy to install microwave transmission node built with simplicity in mind. MINI-LINK CN is optimized for end sites, single hops, and enterprise networks. 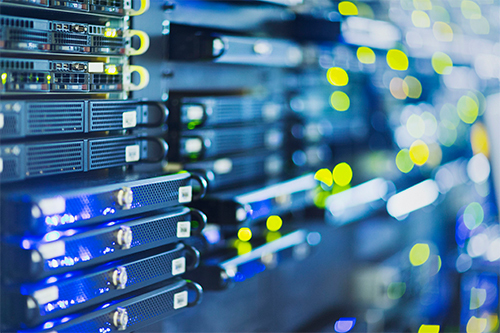 It provides simple migration to packet as data traffic increases within a network. Any mix of Native Ethernet and Native TDM can be transported over the link. 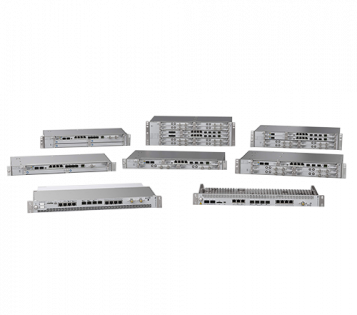 The CN is a Hybrid Node, perfect for both all IP networks and TDM to packet migration. The Hybrid Radio Link can transport Native Ethernet and Native PDH simultaneously over the hop. MINI-LINK CN is LTE ready, fully supporting all IP networks with high capacities. The MINI-LINK BAS product is a compact, modular and scalable point-to-multipoint broadband access system. 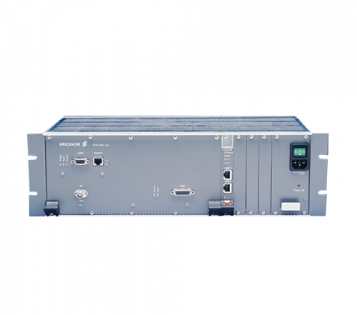 It is designed to combine microwave radio technology with ATM and IP. The BAS system can be divided into three main components: The Radio Node, Access Termination and Management System. The RN’s are housed within a radio shelf (R-AAS). This is used to concentrate the traffic and provide local traffic cross-connection within the hub site. User traffic is able to be fixed or dynamically allocated among subscribers in a point-to-multipoint configuration, depending on requirements. For high-capacity users or over longer distances point-to-point configurations are used. The AT is located at the customers site and supports a wide variety of services with different types of interfaces such as E1, T1, Ethernet 10/100BaseT and ATM (STM-1 and E1). It is designed with plug-in interface cards which can be used for different service requirements. The Web-based Element Manager (EM) allows the operator to send commands to the system through a Control Processor (CP). Ericsson is certainly a market leader for microwave transmission telecommunications products and its MINI-LINK portfolio is at the heart of its success. The portfolio is highly competitive in general, but in particular it has become more so for E-band solutions. 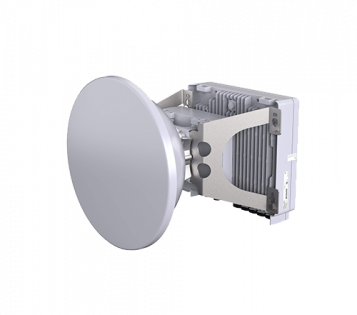 The plethora of E-band products that it offers, including high-capacity and small form factors, beat many of its rivals’ offerings. 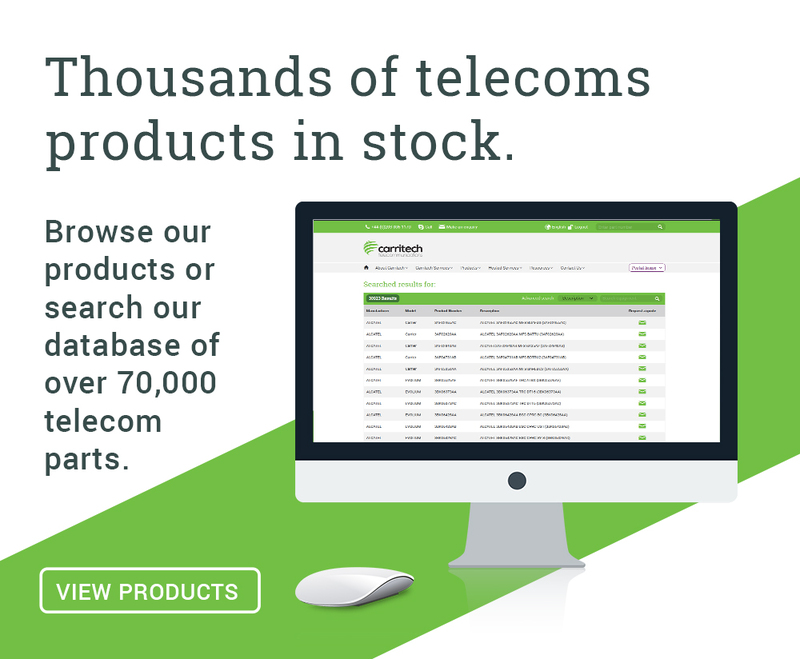 It has set the benchmark for microwave transmission products in the past and is continuing to do so as we move towards the next generation of highly mobile telecommunications networks. The remarkable common feature of the all MINI-LINK equipment is its longevity. 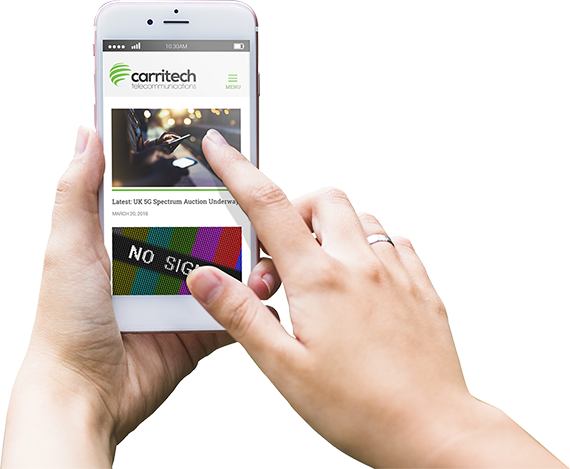 At Carritech we have customers that operate the first-generation equipment for 2G and 3G network services and are still requesting MINI-LINK spare parts, repairs and ongoing support. We are also seeing continued uptake of support services for the later products and product revisions. If you operate MINI-LINK microwave transmission equipment in your network and are looking for low-cost support, or if you would like any further details about the products detailed within this article contact us today. Next article: « Tunable Optical Transceivers: What are they and when should they be used?